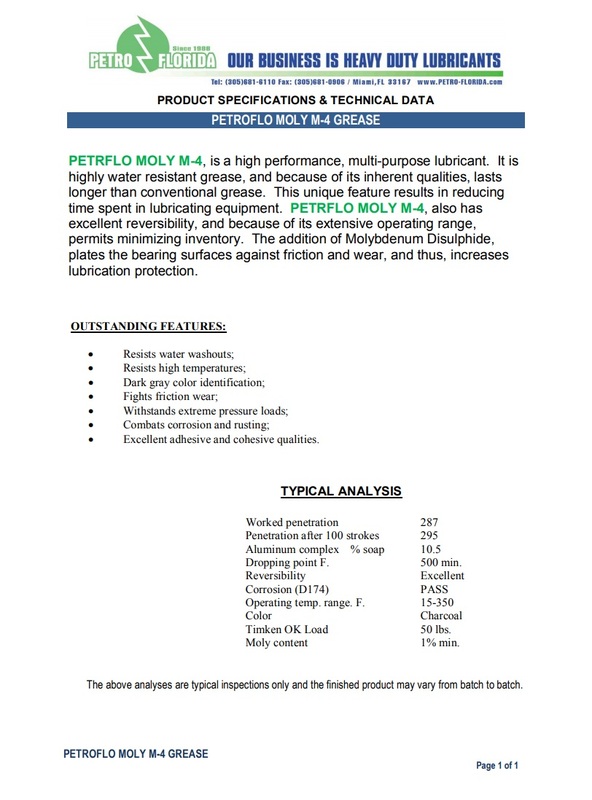 PETROFLO HI TEMP MOLY-TAC, is an extremely stable, contamination resistant grease, that sets a new standard in high temperature performance (600 ºF. drop point), while fortified with 3% molybdenum disulfide, and special polymers to provide superior adhesion, and longer equipment life. 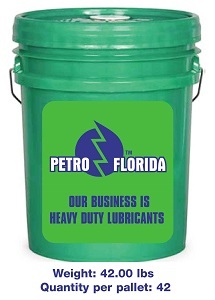 This product is also based on high viscosity paraffinic base oils, in order to meet the most demanding challenges of the steel, construction and paper industries.